Experience a totally new way to share today. Snap a photo or a video, add a caption, and send it to a friend (or maybe a few). They'll view it, laugh, and then the snap disappears from the screen - unless they take a screenshot. If you want to share a Snap with all of your friends, add it to your Snapchat Story, where each Snap lives for 24 hours until it disappears, making room for the new. They'll have that long to view your message and then it disappears forever. We'll let you know if they take a screenshot. Create stickers of your friends’ faces, automatically! Just tap the scissors inside the sticker menu." Open the Snapcodes page in Settings to scan codes you've saved to your Camera Roll. See what's happening around the world and find your friends. You can choose to share your location with friends or stay off the map with Ghost Mode. Tap To View - Now it only takes one tap to view a Snap or Story. Note: Snapchat 10 doesn't no work on rooted device. 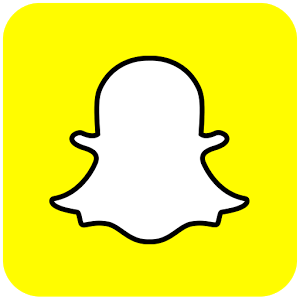 You can download Snapchat 9.45.1 here. Just in case you need an earlier version here is Snapchat for Android 9.20.6.0.